We live in stressful times and our bodies need healing just as much as our souls do. Join me as we peel back the physical, emotional, and energetic layers with Dr. Eddie Gorecki, chiropractor and intuitive in New York City. Dr. Eddie blends traditional chiropractic care with energy healing. He also uses his angelic guides to facilitate optimal care for his patients. To learn more about Dr. Eddie, go to www.energychironyc.com. 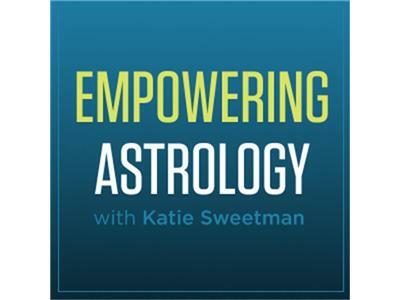 You can find me online at www.empoweringastrology.com.